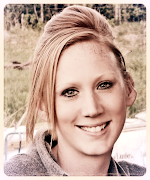 Erin Blegen: My Scrap Cabin: C'est Magnifique May Kit Sneak! In the United States, April 15th is known as tax day. 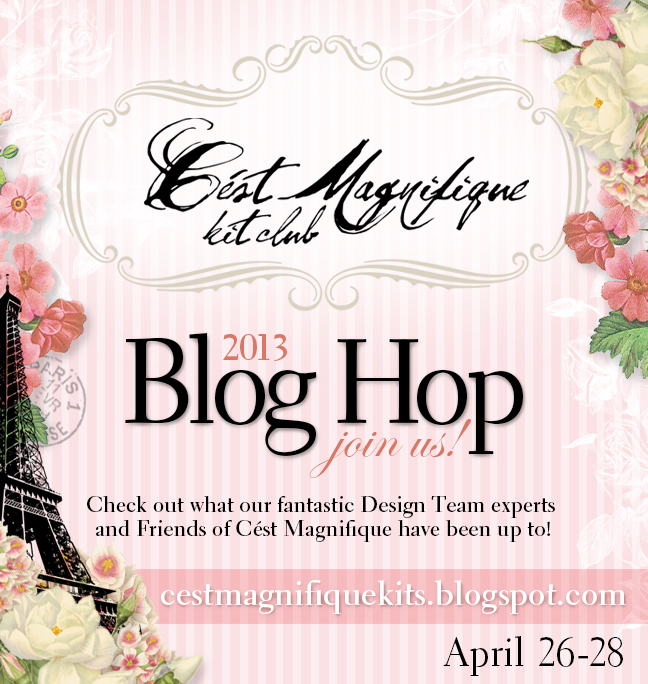 But at C'est Magnifique Kits, it's a good day, because we're here to give you a look at our May Kit paper and the Add-ons. 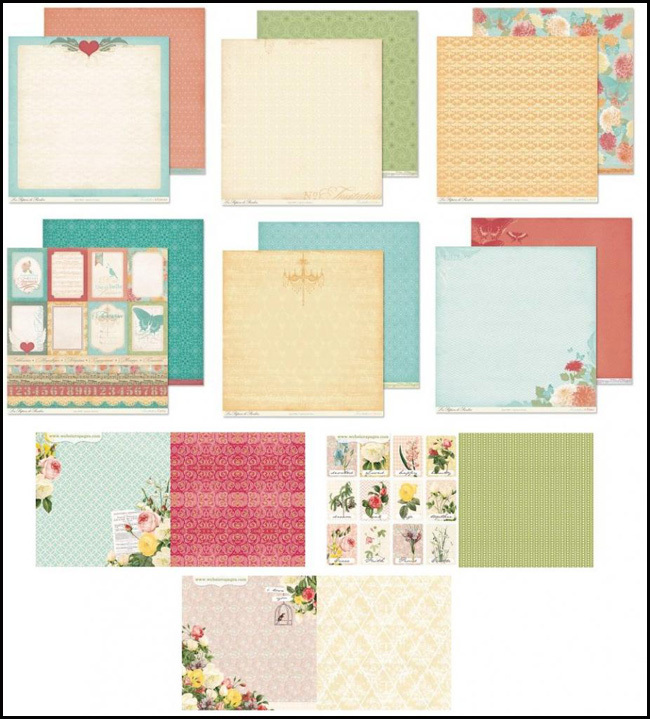 In May, our kit will feature the beautiful Invitation collection from Les Papiers de Pandore, a French manufacturer. To round out the paper in our kit, we've added three sheets of paper from the Webster's Pages Modern Romance collection. These two lines of paper compliment each other so well. As always, we have also put together two beautiful add-ons. If you like a little a little extra with your kit, you will love what we have for you this month. 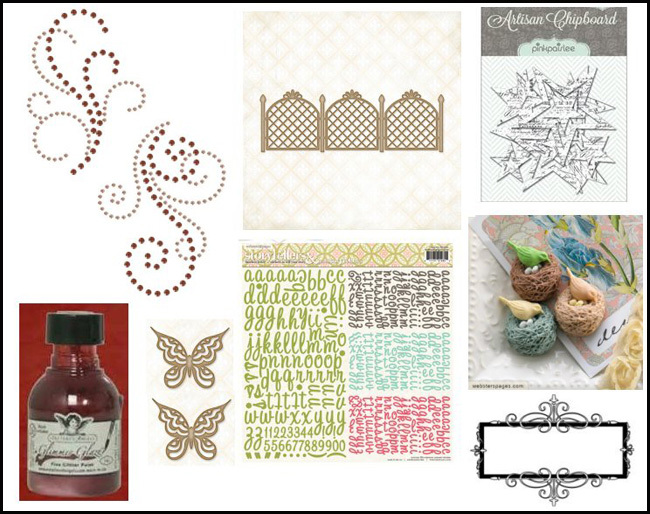 Our Flower Add-on features flowers from Webster's Pages, Prima, Manor House Creations and Green Tara. Several of these flowers are also available individually in our Store. We have also put together a beautiful collection of embellishments to create a our Embellishment Add-on. 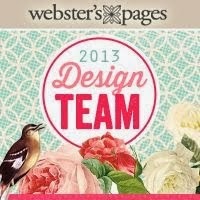 It includes items from Tattered Angels, Blue Fern Studios, Webster's Pages, Les Papiers de Pandore, Zva Creative and Pink Paislee. 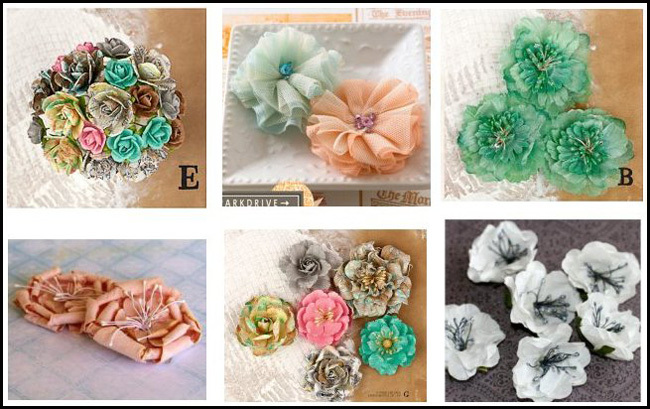 Several of the Embellishment Add-on items are also available in our Store. Don't miss it- we've got lots of goodies and inspiration for you!! So come join us! !